Uber has bold plans to introduce flying cars by the year 2020. The vision of Uber was presented in Elevate Summit, which is an event that involves panelists and speakers who conduct research for the use of future airspace. General aviation companies such as Bell Helicopter, Pipistrel, Mooney, Embraer, and Aurora Flight Sciences have all announced their partnerships with Uber. “Flying cars have been promised for decades, but are arriving now. So we actually get to live in this era of flying cars. We have a lot of work to do, though. This isn’t going to be easy” according to Jeff Holden, the Chief Product Officer of Uber. 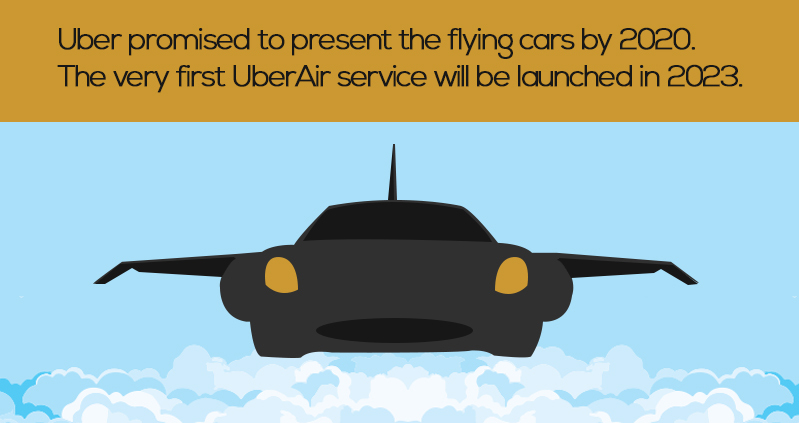 In the said event that was held in Dallas, Uber promised to present the flying cars by 2020. 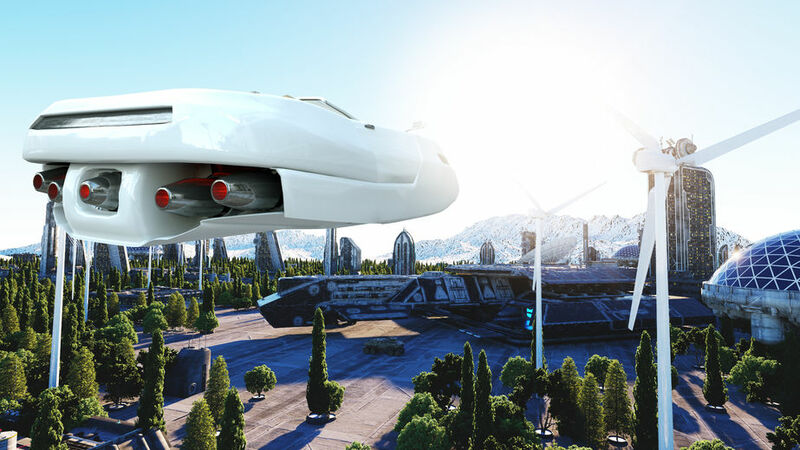 The very first UberAir service will be launched in 2023.
Business Insider mentioned that Aurora Flight Sciences has revealed its concept for the flying taxi service of Uber, presenting the prototype of its very own electric Vertical Take-Off Landing (VTOL) aircraft at the summit. There is no word yet on what the flying cars will look like, but they essentially resemble cars with propellers with room for just one person. The San Francisco-based company has already determined four areas around Dallas for launch and landing facilities, expecting to break ground in 2018. It plans to display flying cars in Texas, Dallas-Fort Worth, and Dubai. Uber has launched a partnership with the Transport Authority and Dubai Road in the United Arab Emirates. Local officials in Texas have promised to create the metro area, the first in the US to tour a pilot project for flying cars. Now, Uber and many builders are working on flying cars, including Kitty Hawk, which is a startup project backed by Larry Page of Google. 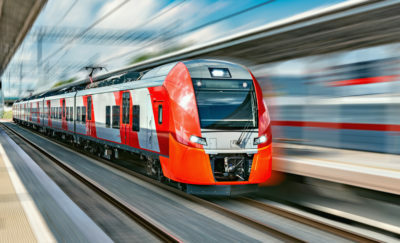 The transportation network company is also working with the Federal Aviation Administration (FAA) about regulations before any of this can become a reality. According to Wired, FAA has been very transparent to certifying new technologies. 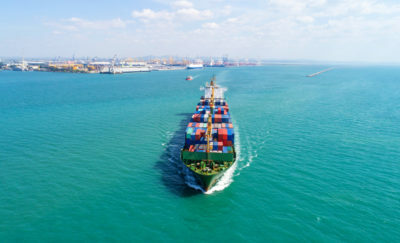 It is part of the consensus-based standards system, where the private market draws up the rules. If the plan should be successful, Uber’s flying cars could do great things for society. The vehicle can take people pretty much anywhere. Flying cars can save time by avoiding traffic by cutting down travel across San Francisco from 30 minutes to 3 minutes. Hopefully, these developments from Uber and other companies will lead to innovative solutions for more than just solo flights. The idea of flying cars has already come a long way because of the fast development of drones. Uber continues its discovery of innovation, and is creating a mark when it comes to the evolution of the car.